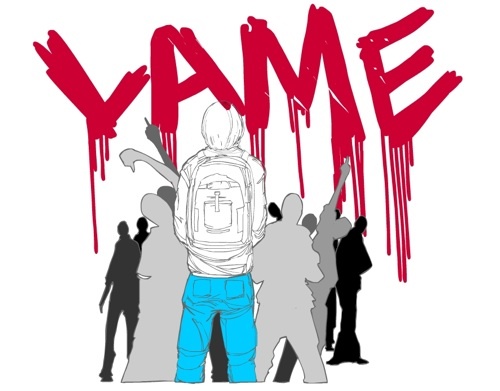 New music video by IAME, from his new album Lame. Download the original song & brand new remix for FREE here. LAME Available Now + Bonus track Free Download! 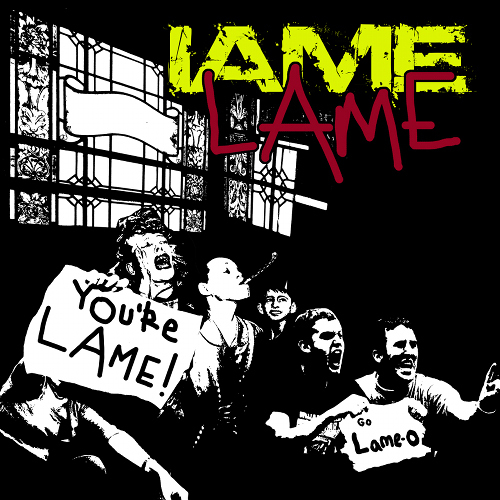 Lame is out now on itunes, Access Hip Hop & Taxidermy Records! In addition to the new album, IAME released a free bonus track today, produced by Smoke M2D6 & featuring a rare guest appearance by Snafu of Oldominion, which you can download here. If you’re in Portland, be sure to check out the Lame CD Release Party on Saturday, June 4th @ Mt. Tabor Lounge. More info here. 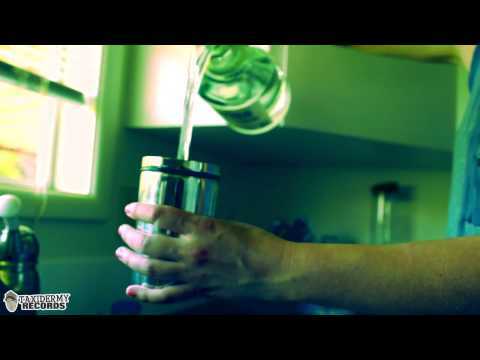 IAME presents the second music video off of “Lame” (available May 31st, 2011). 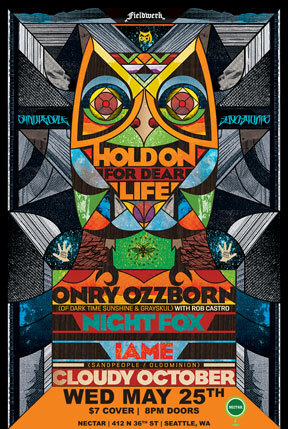 Make sure to catch IAME with Onry Ozzborn, Cloudy October & Void Pedal on the “Hold On For Dear Life Tour” — The tour jumps off tonight (May 25th) in Seattle with Night Fox at the Nectar Lounge. For a complete list of dates, click here. Don’t forget to chip in on IAME’s kickstarter! 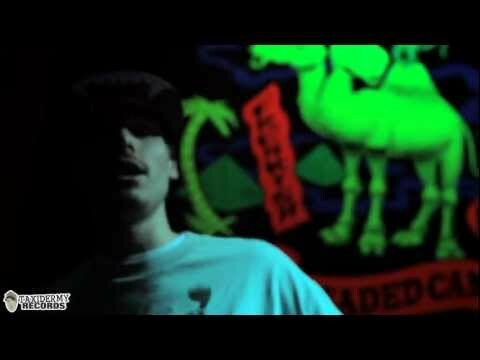 First leak & title track off of IAME’s upcoming album (dropping May 31st), produced by Smoke M2D6. Peep the exclusive cover art by Asaan ‘Swamburger’ Brooks (Solillaquists of Sound). The track is free but if you want to donate a dollar, check out the “Lame” kickstarter campaign here. Catch IAME on tour with Sapient starting this week!